August | 2011 | Save the Kales! 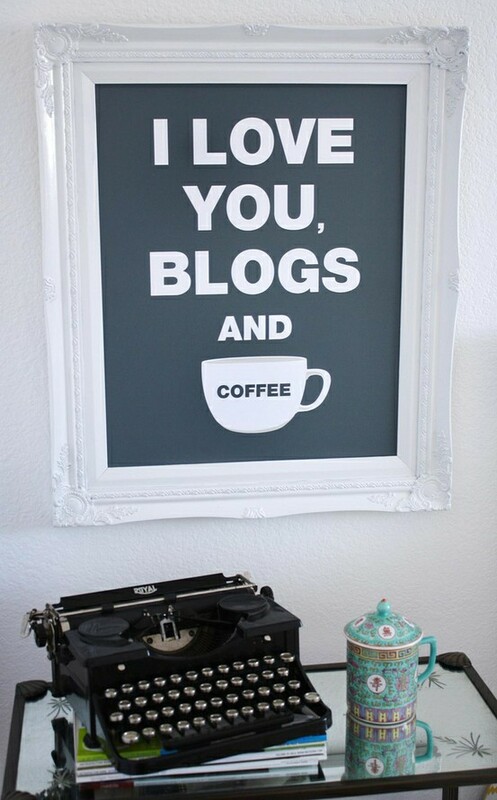 Right on. We love LV with Love. 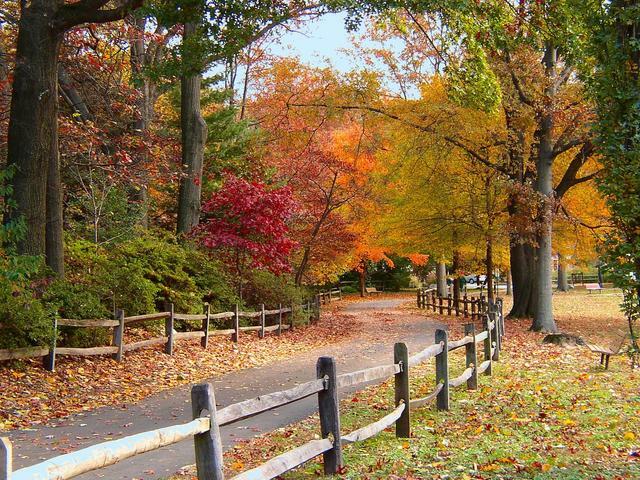 I could never live anywhere that didn’t have Fall as one of the seasons. I’ll gladly take blizzards in the winter, and sticky hot humidity in the summer, if it means I get to experience the in-between. The past few days when I’ve gone outside, it’s been… chilly. 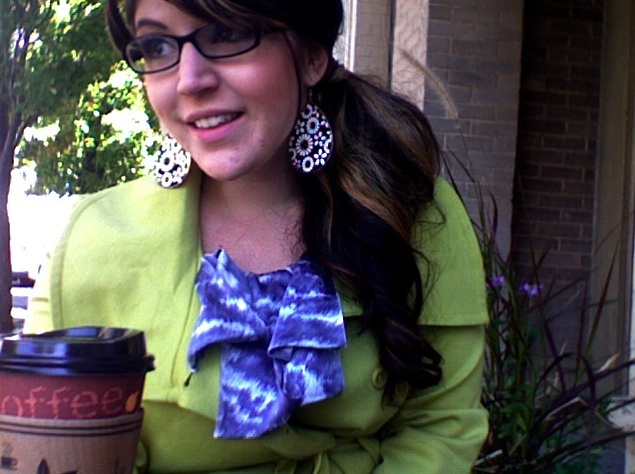 Not cold, but enough to wear layers and long sleeves and still feel perfectly comfortable. Taking long walks is more appealing than usual, and I feel so lucky to live in a town that is beautiful and full of such history. Here are some upcoming events and things I hope you’ll be excited about – and with any luck I’ll get to see you there, too! – Saturday, Sept. 3rd 7pm – ??? Screening of Forks Over Knives with Discussion to Follow Holy moly, I have been waiting for this to come to the Valley for a long time! What Food Inc. did for food politics, Forkes Over Knives does for food and health/sickness. I’ll be on the discussion panel along with some other folks! Come see it! Talk! Ahh! – Wednesday, Sept 7 Get your Free copy of The Mix weekly paper! 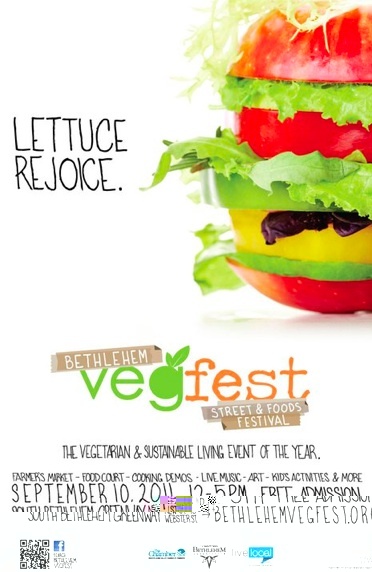 Bethlehem Vegfest is the feature this week. These are, like, everywhere in the Valley and will be out until the following Wednesday. 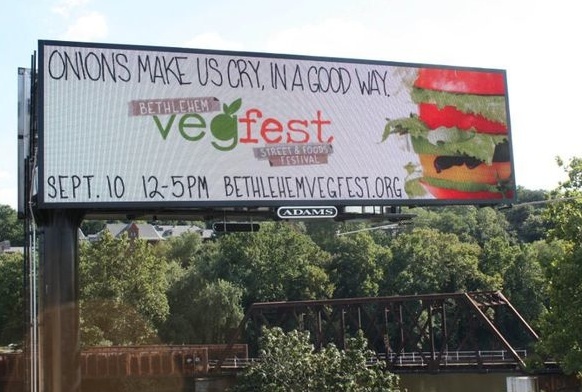 – Saturday, Sept 10th Noon-5pm Bethlehem Vegfest WOW, IT’S HERE! I’ll see you on the Greenway! … In the mean time, I’ll be working on perfecting some new Fall recipes. See you soon! …and there are two more, as well. Not too shabby, eh? 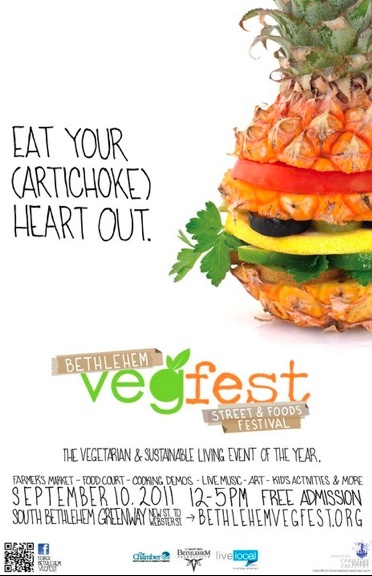 So I’ve made a point to incorporate not only more whole foods into our meals following the ‘Fest, but more raw foods. 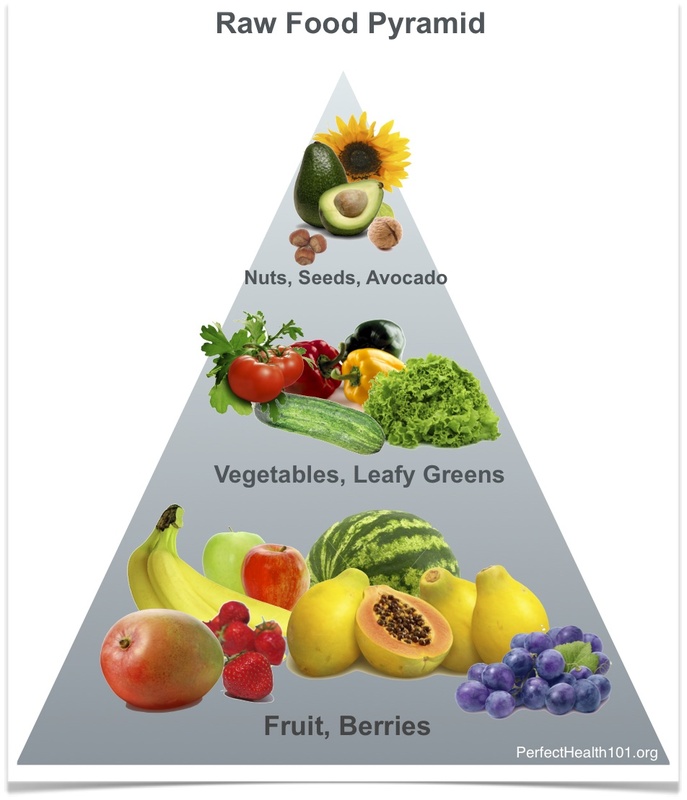 I have a fascination with raw foods – mainly, the incredibly creative recipes that raw foodists and cooks dream up. When you can make pumpkin cheese ravioli WITHOUT butter, eggs, milk, pasta or COOKING, you have my attention. I went to my first Raw Foods class back when I worked at Farm Sanctuary in Watkins Glen, NY and would pilgrimage to Ithaca every chance I got, to the Mecca that was: Green Star Food CoOp. About 30 of us huddled together for our cooking class where I got to sample raw zucchini pasta with raw tomato-basil sauce. Amazing. I was searching web cooking videos when I came across the blog Girl Gone Raw. It’s very professional, friendly, colorful and packed full of information about health, the benefits of raw foods, and of course the RECIPES. 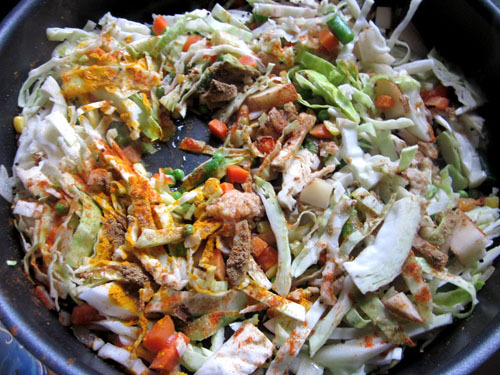 Right there on the main page was a recipe for a raw taco salad. 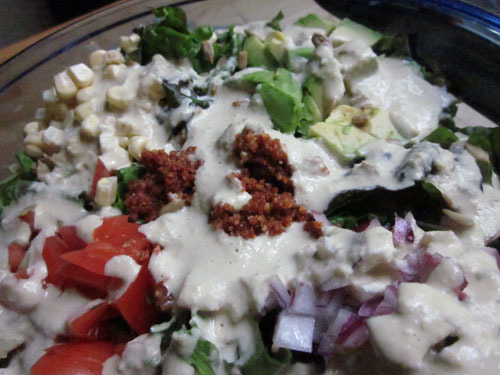 One glance and I realized I have everything needed to make it, so off I went to work on a salad so good – so tasty and healthy – I’ve had it four times in the last week. Taco "meat" after. Looks convincing, right? 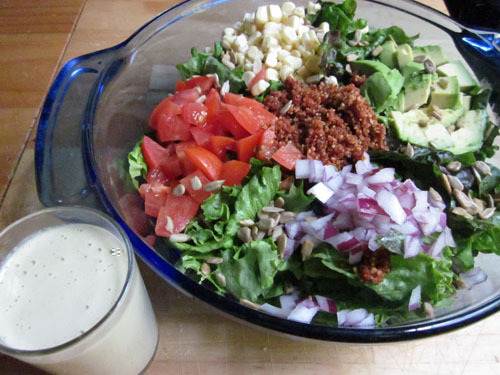 Raw Taco Salad with cashew-lime dressing. Dinner, then lunch (then dinner again then lunch again) is served! I’ll have to include more raw recipes here. Not only are they tasty and creative, but you feel GOOD and powerful after eating them. Hop over to GIRL GONE RAW and see what else Elizabeth is not cooking up! I’ve been devouring cookbooks in all this rainy weather, and one I’ve spent a lot of time with is an Indian cookbook. It’s given me a great excuse to go to the Indian market and buy tons of spices. 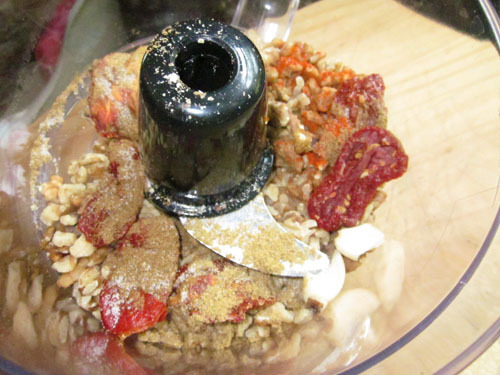 Cumin powder, cumin seeds, besan flour, dried red chilis and fresh green chilis. 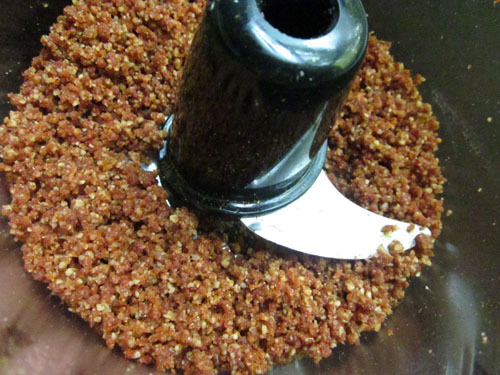 This is a very easy dish that is VERY low in calories. 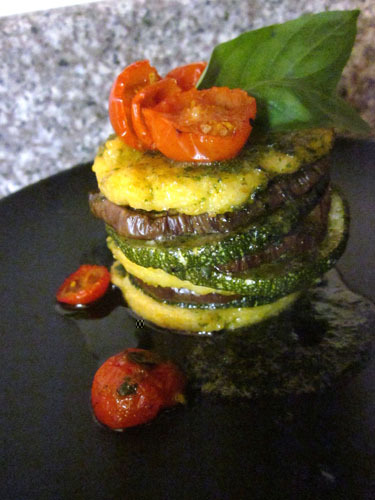 The flavor is mild with spices not overbearing, but enhancing the flavor of the vegetables. This dish also uses some frozen veggies, so it’s very easy to whip it up if you’re in a rush to get something on the table. Have all the veggies cut and ready to go. Heat olive oil in a large skillet on medium heat. 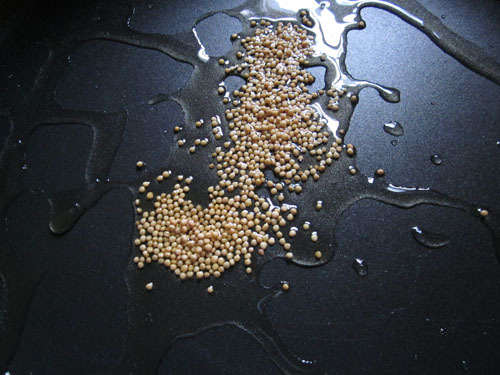 Add mustard seeds and let them cook for a moment until they “pop” and become brown. Add onion and cook for 2-3 minutes until just translucent. Add ginger and stir through. 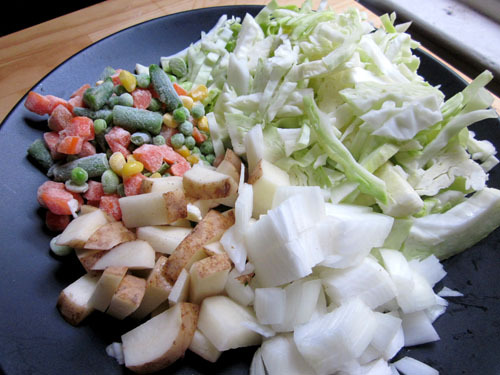 Add cabbage, frozen veggies, and potatoes. Sprinkle turmeric, salt, coriander, and cayenne over the veggies. Add the water and stir. Simmer 8-10 minutes (with a lid to help steam everything) until the potatoes are tender. Squeeze lime juice on top, and transfer to a serving bowl. Cut the other half of the lime in wedges to be served alongside the dish, as a garnish and/or to be squeezed over the serving. 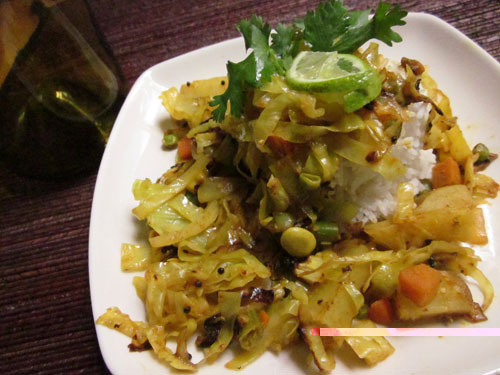 This can be served over basmati rice as shown, or over another grain of choice. 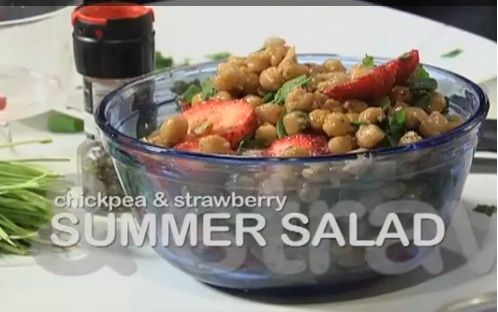 You can also garnish with fresh cilantro. It makes your house smell good, too. This can all be made with ingredients you already have in the cupboard (spices) or in the freezer (some veggies). Add inexpensive cabbage, onion and potato and you’re all set!